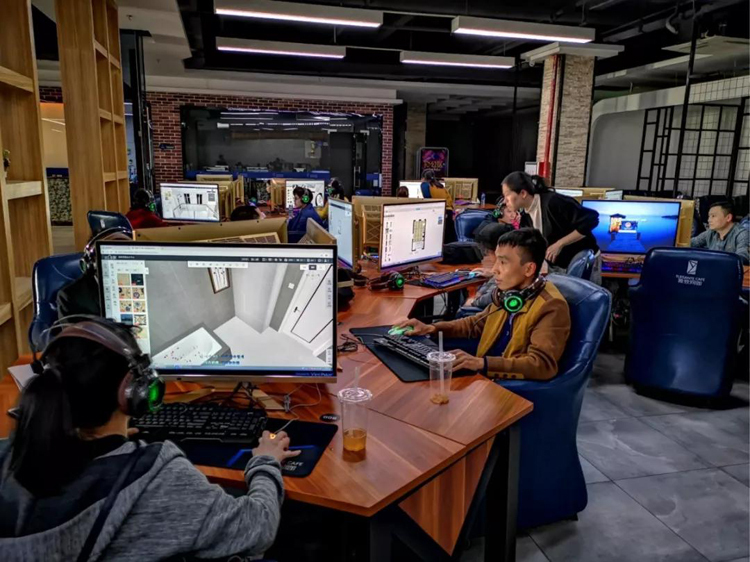 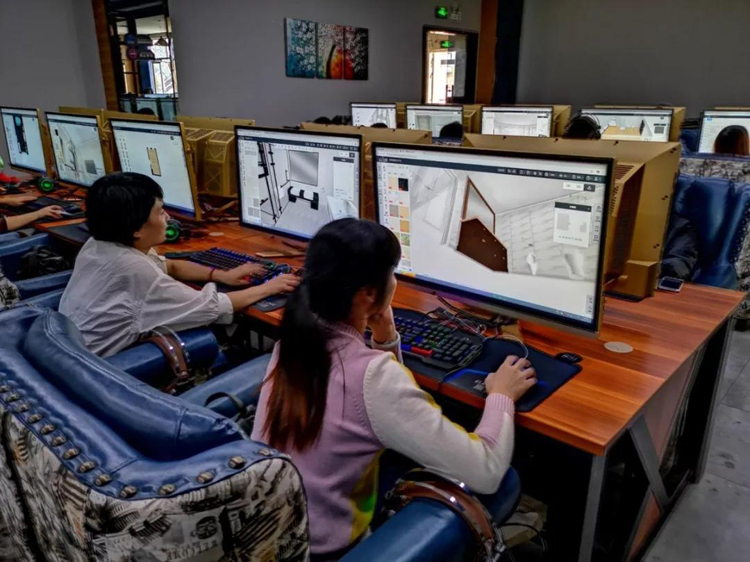 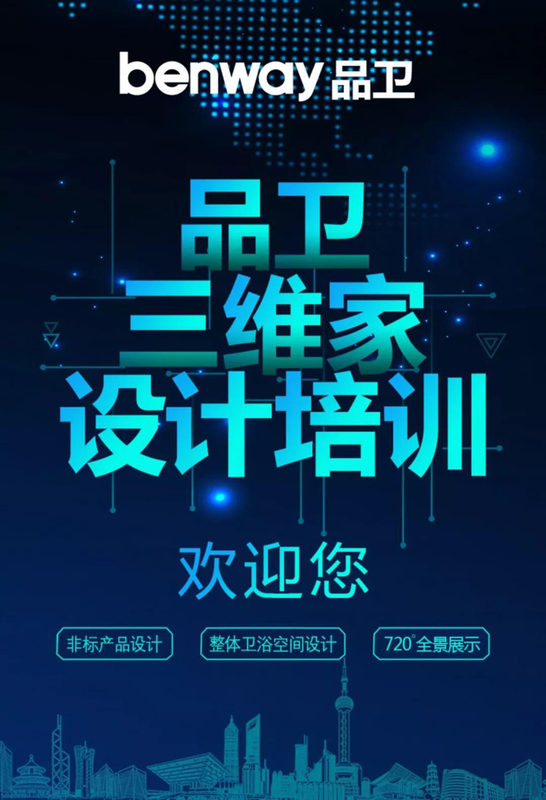 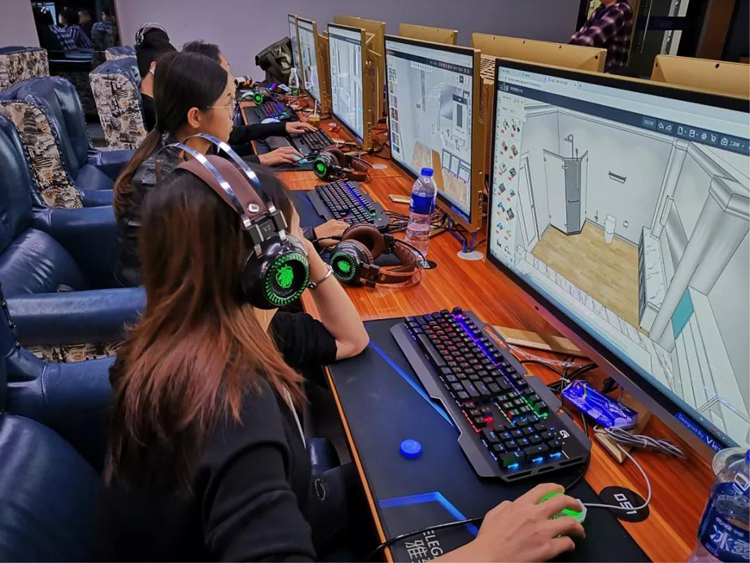 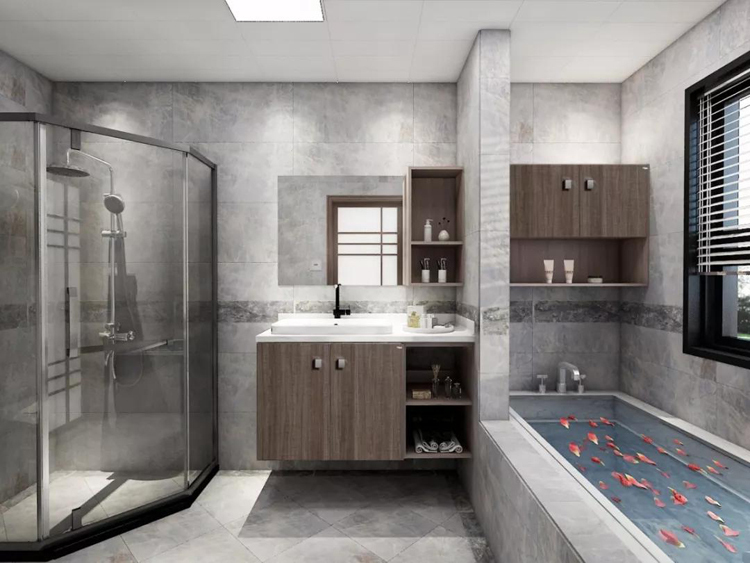 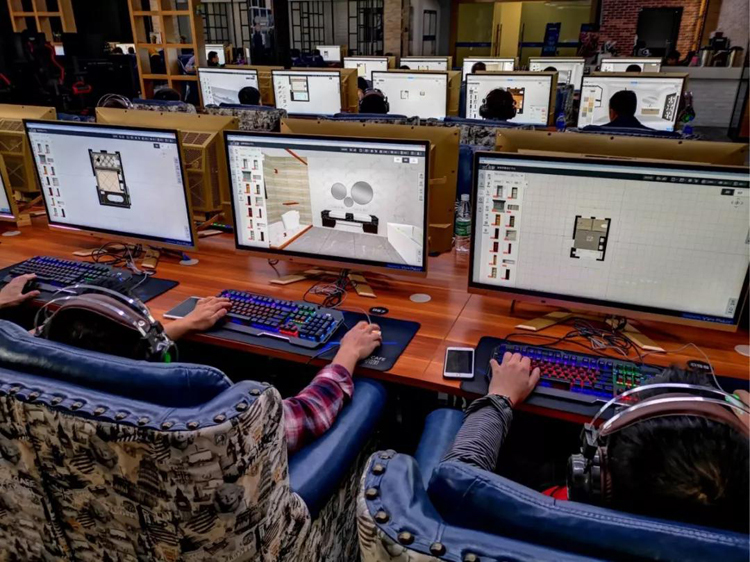 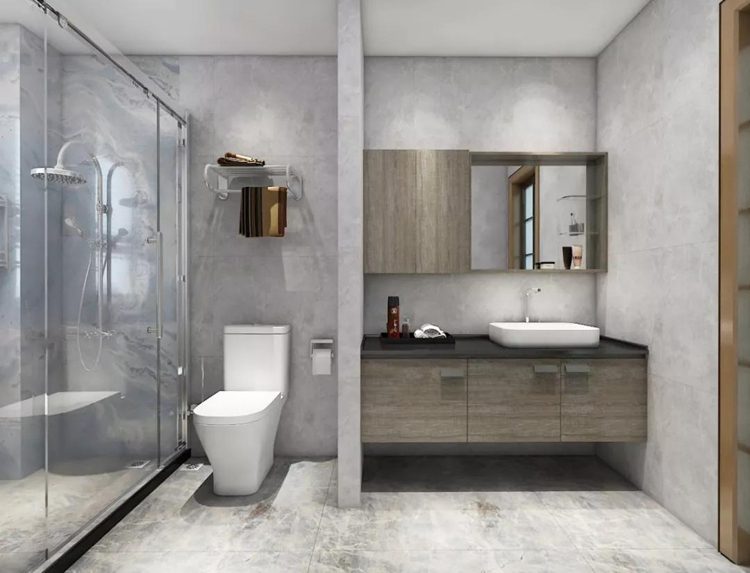 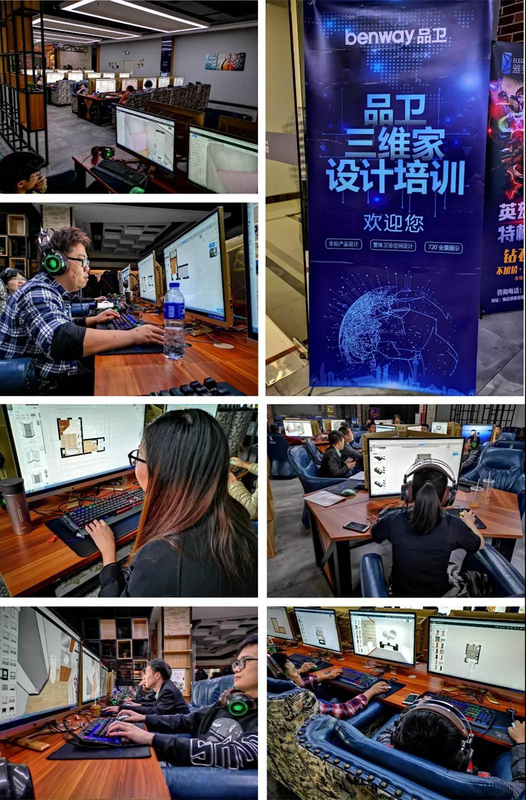 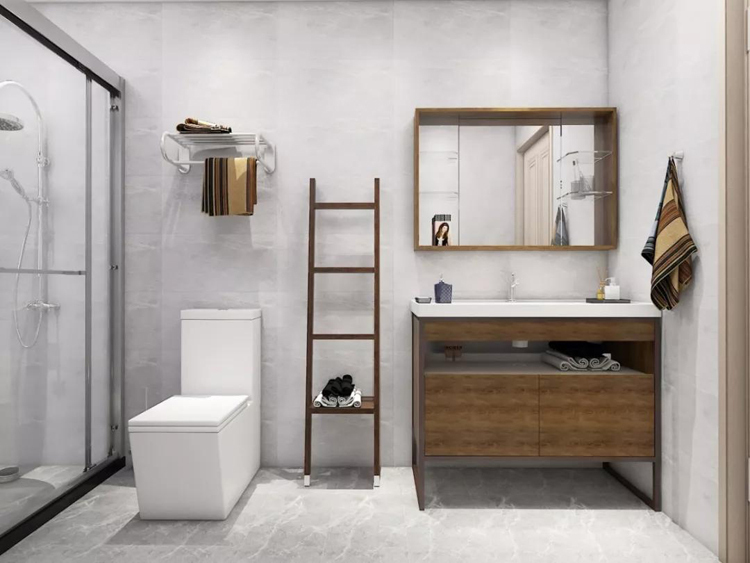 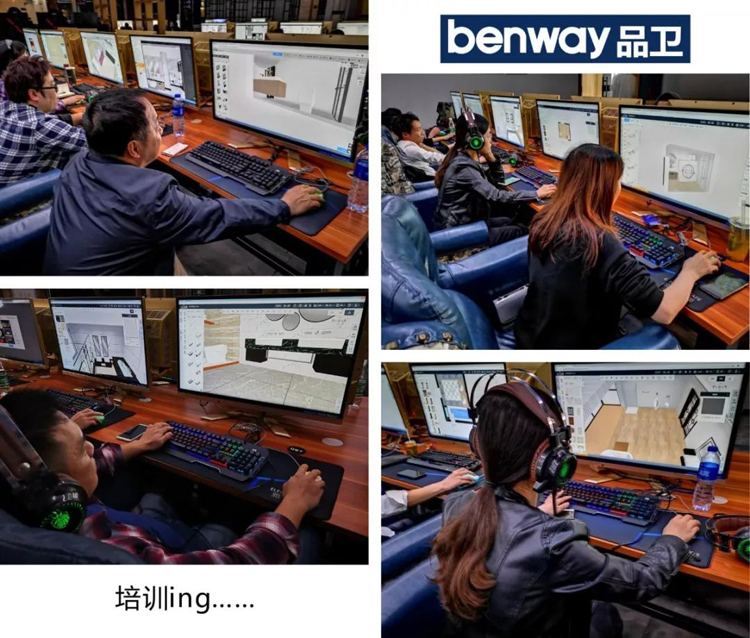 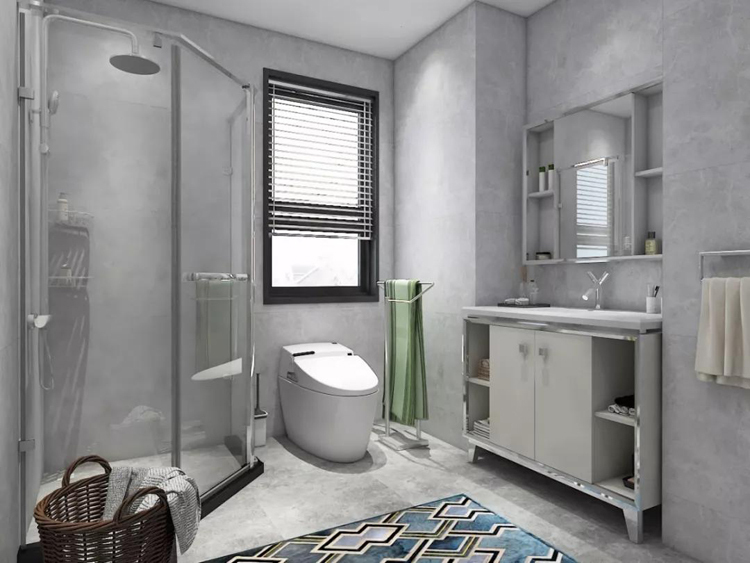 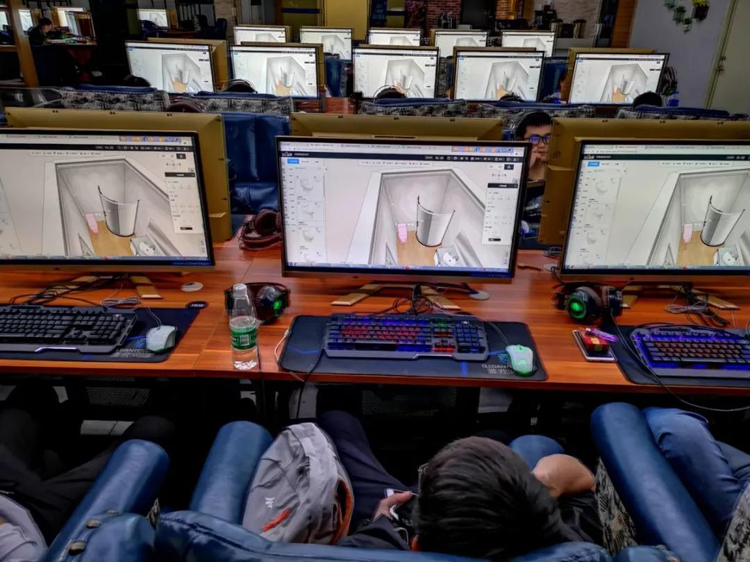 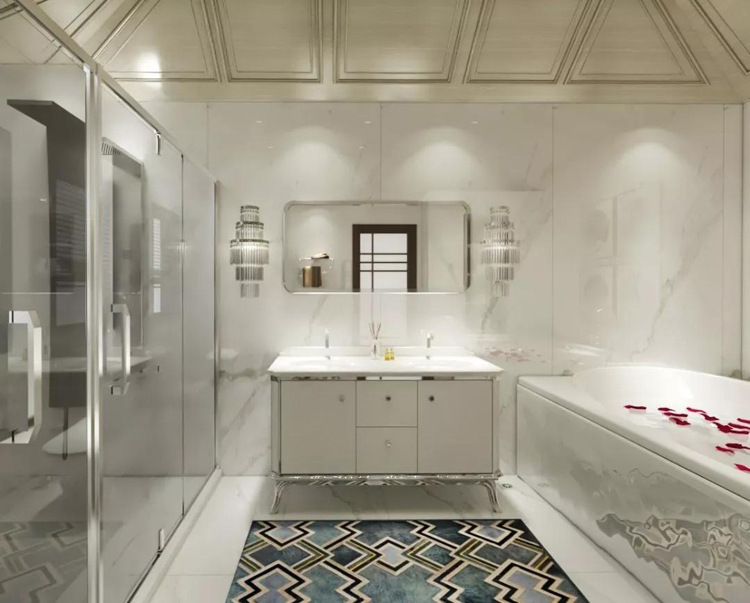 With the change of the market, the upgrading of consumption, personalized customization, scene consumption has become the trend of industry development, in order to meet the market demand, let the design help terminal sales, product and health and three-dimensional home design software cooperation, to create a product and cloud design system. 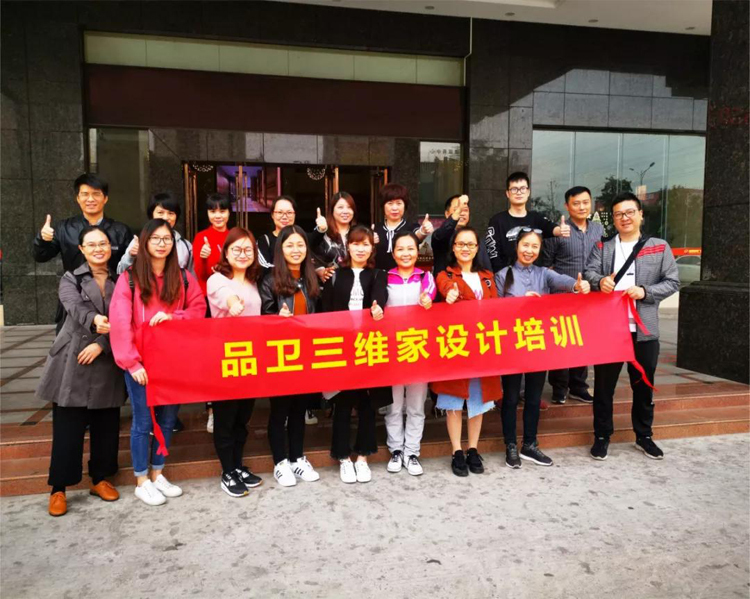 Foshan pin Wei building materials industry Co., Ltd. 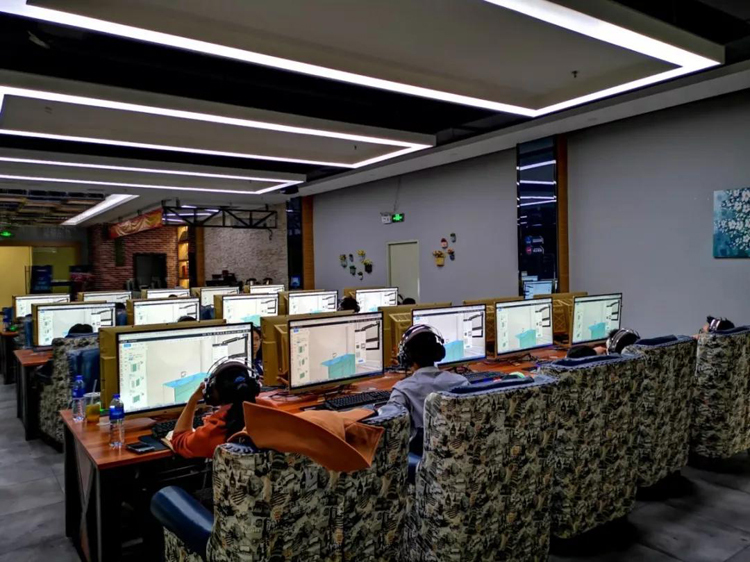 Address: Sanhuan West Road (small line), Xiao Tang Dong Bian industrial area, Shihan Town, Nanhai District, Foshan.